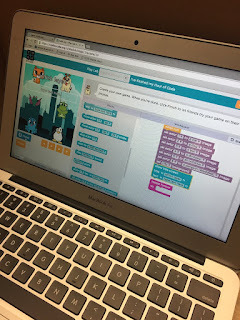 LisaTeachR's Classroom: Hour of Code is here: My top 5 web sites/apps for coding! 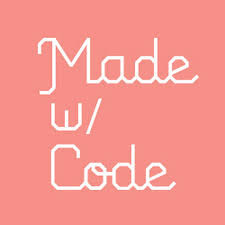 Hour of Code is here: My top 5 web sites/apps for coding! So Hour of Code is around the corner! Here my top five apps/programs for Hour of Code! 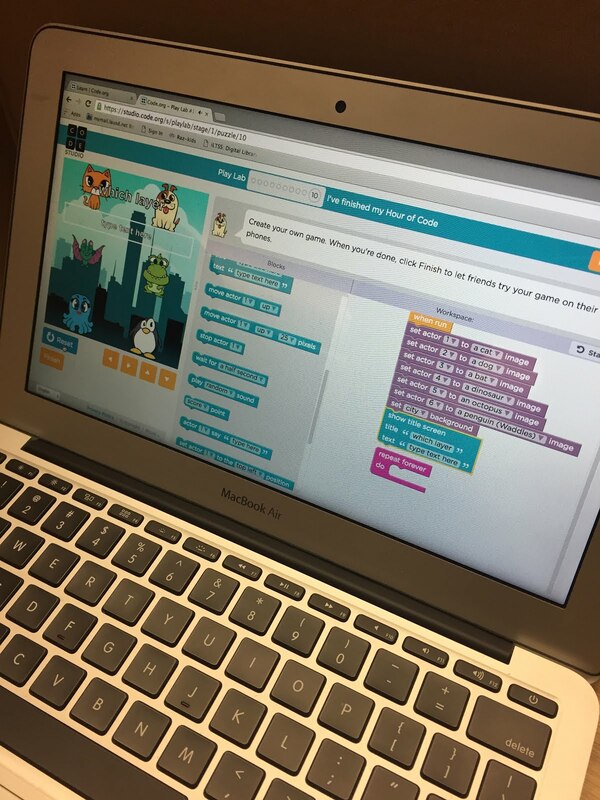 Hour of Code You have to talk about the big Kahuna. The one that started it all! It's easy to set up your class and it gives you a code to log in. Works seamlessly with Google accounts. Kids love the games such as Minecraft, Frozen and Star Wars. Made with Code This web site was made by Google. It's focus is getting girls interested in coding but anyone can use it. The kids love making gifs, emojis and avatars. 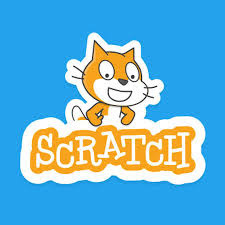 Scratch Scratch is for ages 8-16. It lets you create games, stories and animations. Check it out. There is some really cool stuff. 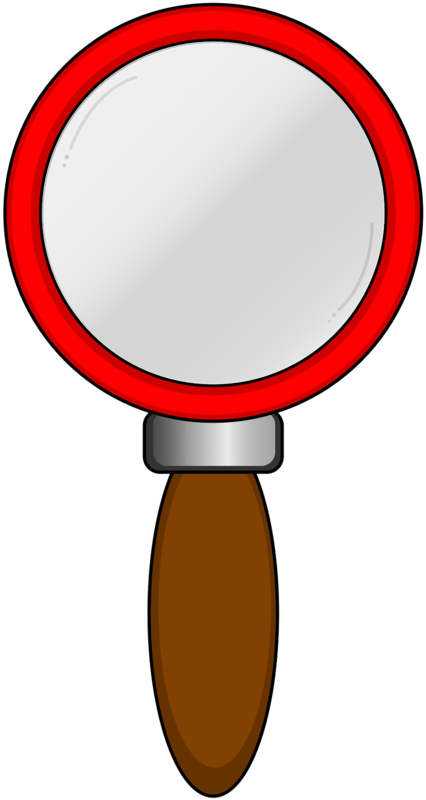 Tynker Another great web site that lets you create classes and works seamlessly with Google. Some activities are pet simulator, Googly eyes and Math art. 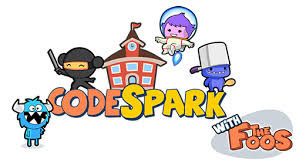 CodeSpark is one more option out there. This is for younger kids- aged 5-8. 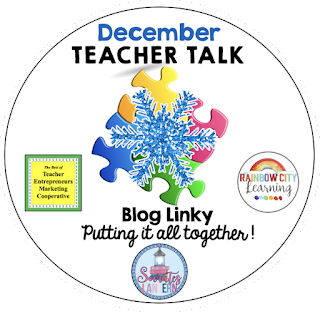 There are free lessons plans for teachers. You use it on a tablet. Have fun coding with the kids. It's a blast! Don't limit yourself and your kids to that week. It can be done all year long!! 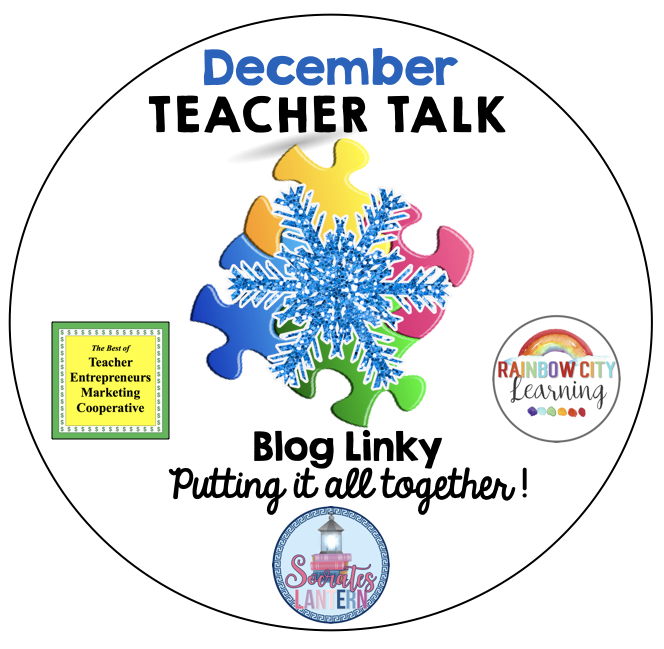 Visit these great blogs for more ideas! !